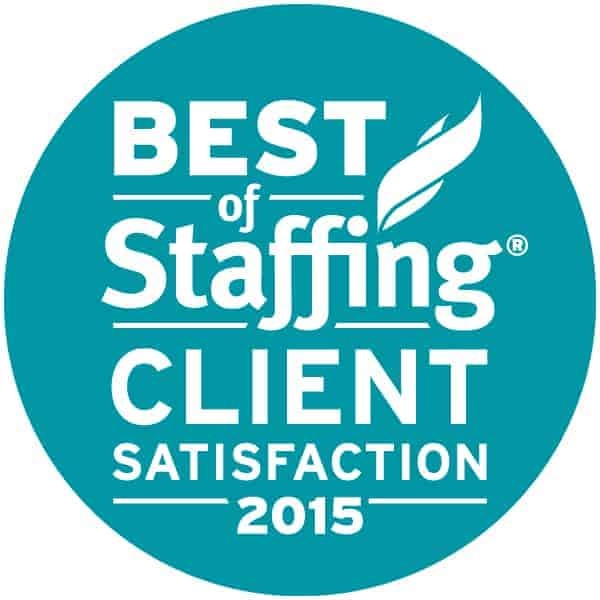 announced today they have won Inavero’s Best of Staffing® Client Award for providing superior service to their clients. Presented in partnership with CareerBuilder, Inavero’s Best of Staffing Client winners have proven to be industry leaders in service quality based completely on the ratings given to them by their clients. With satisfaction scores more than three times higher than the industry average, award winners make up less than two percent of all staffing agencies in the U.S. and Canada who earned the Best of Staffing Award for service excellence. Focused on helping companies across diverse industries find the right people for their job openings, Terra Staffing Group received satisfaction scores of 9 or 10 out of 10 from 74.9 percent of their clients, significantly higher than the industry’s average of 32 percent. 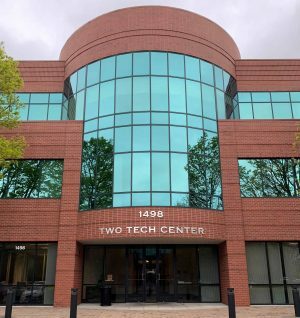 “Winning this award for the fourth year in a row is a significant accomplishment and really affirms the way we operate. Finding a way to delight customers, deliver measurable results and get better every day is the core of who we are as a company. We are thrilled to be recognized with this award.” Terra’s CEO, Greg Lambert said. Terra Staffing Group is one of the largest, privately held staffing firms headquartered in the Pacific Northwest. 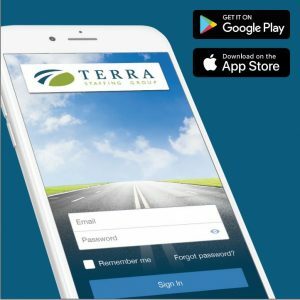 Terra provides temporary/contract, contract-to-hire and direct hire placement for companies in a wide range of industries including manufacturing, professional services, high technology, aerospace, financial services, call center operations and more. Areas of specialization include professional/technical, engineering, accounting and finance, administrative support and manufacturing/industrial staffing.